Batman is not a Barbie Girl, but he’s Definitely in a Barbie World. 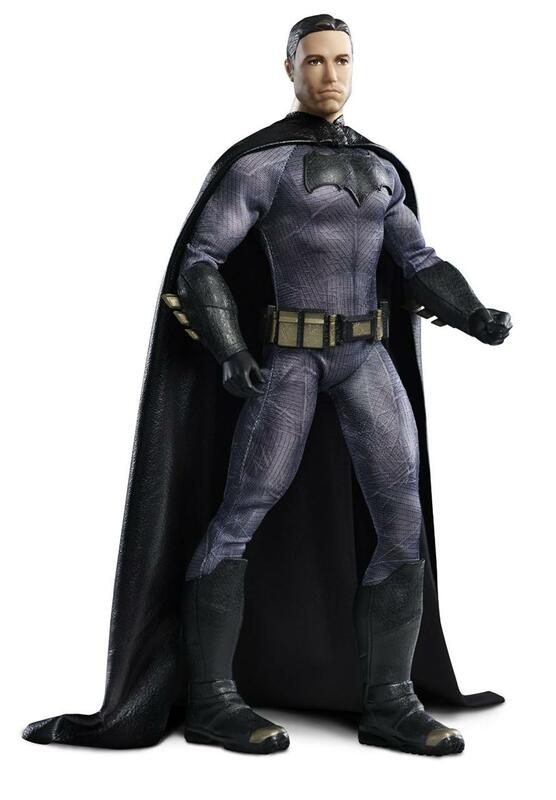 Batman joined the Barbie world with the new line of Barbie dolls. The Caped Crusader isn’t the only hero getting their own Barbie. Wonder Woman is also available now on Amazon, and it’s likely we’ll soon see Superman as well. 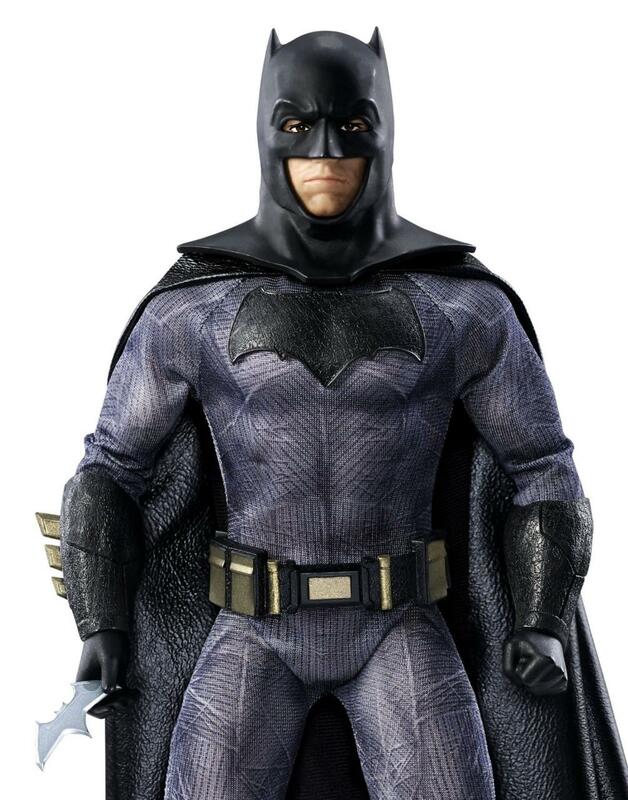 Wonder Woman figure doesn’t quite resemble Gal Gadot, the Batman doll looks strikingly similar to Ben Affleck. It looks like you’ll be able to see that for yourself, thanks to a removable cowl. Batman’s outfit looks like it’s made mostly of fabric, while Wonder Woman’s looks to consist mostly of plastic. If you want Wonder Woman it’ll cost you $89.99, while Batman comes in a little more expensive at $109.95. Batman v Superman hits theaters on March 23.